April is finally here and the warmer weather is slowly taking over the minds of people. 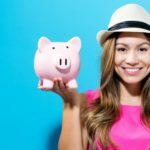 Being a month that lies between summer vacations and exams, it is quite easy to understand why streaming services like Netflix and Amazon Prime Video try to make the best use of it. 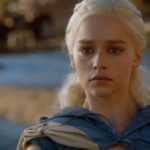 As we know, each month Netflix and Amazon Prime Video refresh their video libraries by adding and removing movies and shows for their users. This month Netflix is focusing on many original shows and some of the classic films we have heard and probably watched already. Many original series are making their comeback whereas some new movies are also added to the library. Amazon Prime Video, on the other hand, is focusing on their original movies and some funny shows for their subscribers to enjoy. So, it can be said that the users of both these services are in for a treat. Without taking much of your time, let us jump directly to the list and take a look at what’s coming on Amazon Prime Video and Netflix this year. Ever since the character of Sabrina was introduced in this Netflix original series, fans have been going nuts. A lot of things were seen in the first part of the series like Sabrina’s interests of dark forces that are actually far beyond her control, a dangerous love triangle, and living the school life with new friends. 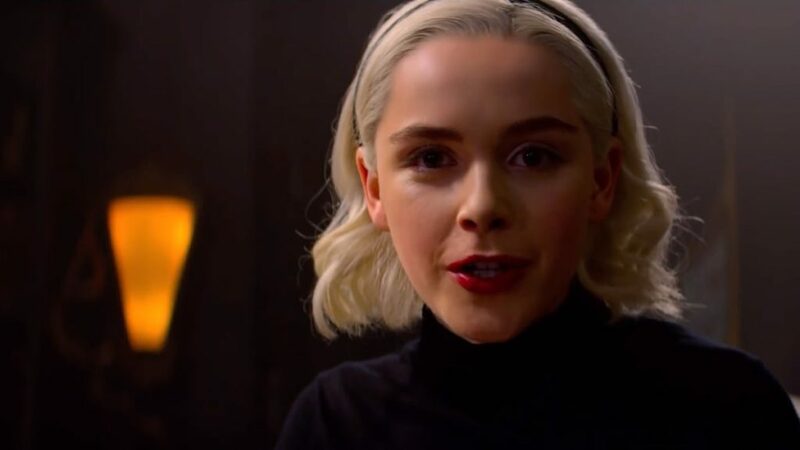 Now, as the second part is arriving we can expect a lot more drama and Sabrina’s use of dark force. It will be an interesting watch for someone who has been following this show. This Amazon Original series is coming back for its second season. 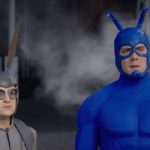 After a hilarious ride in the first one, fans are expecting a lot from this comedic superhero series. The show revolves around a man who is trying to uncover a conspiracy according to which a supervillain is controlling their city. 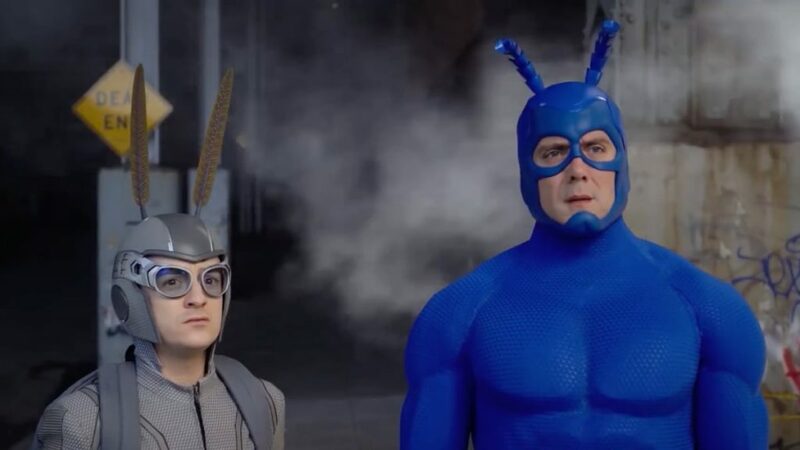 Later, this man encounters a blue costume-wearing superhero who helps him to solve the mystery of the underworld. Though, the superhero is just a figment of the imagination of the man. 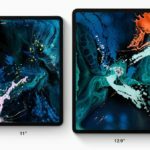 If you thought Netflix was done with interactive series like Bandersnatch, then you are absolutely wrong because they are coming with another one this month. 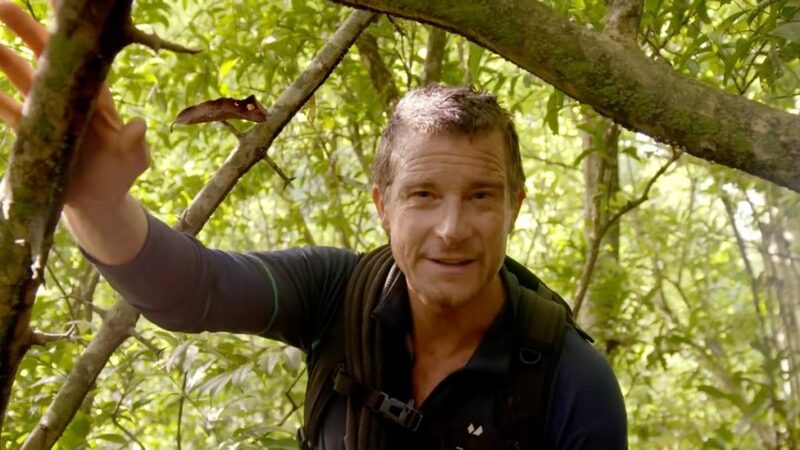 This time you will be choosing how survival expert Bear Grylls gets through some of the toughest places on this earth. People will be given chances to select the actions of Bear Grylls and will decide his fate. Sounds really interesting, right? Well, time will tell if this interactive series makes a similar noise as Bandersnatch did on its arrival. 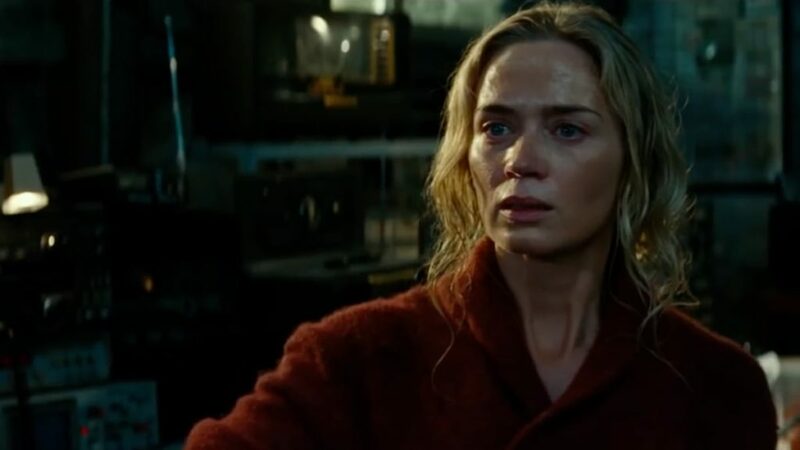 A Quiet Place is one of the critically acclaimed movies of 2018 and John Krasinski did a great job in his directorial debut. The movie is set in a post-apocalyptic world where a family has to communicate in sign languages in order to save themselves from wild monsters who are blind but can track you by the noise. The film used some of the best sound strategies to make it much more compelling and interesting. Emily Blunt’s performance is one to watch out for in the film. Decades ago, Ultraman was one of the best characters people used to know. Now, Netflix decided to reboot the old Ultraman and not only that, they continued the series from where it left. 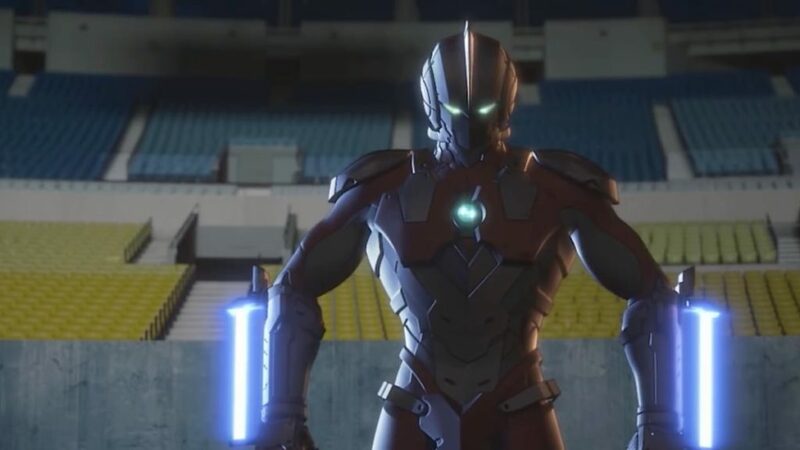 Finally, we see Hayata’s son Shinjiro take on the mantle of Ultraman from the original hero himself. The show features 13 episodes and it is indeed for the people who loved this superhero back in the days. 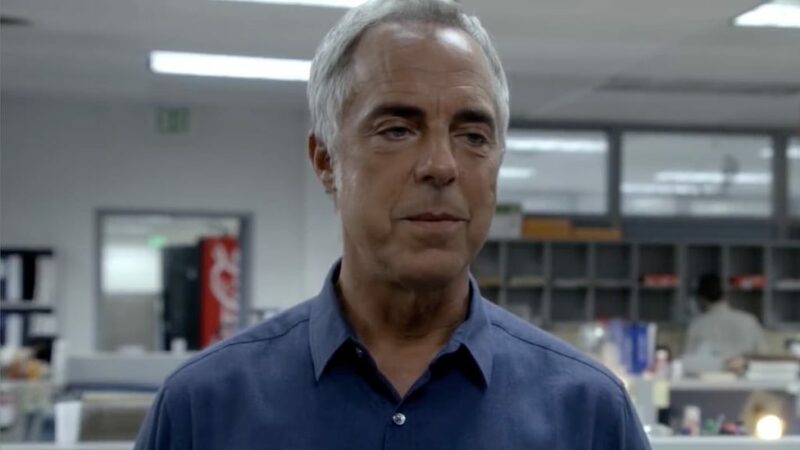 Fans were excited when they got to know that Bosch is being revived for the fifth season by Prime Video. 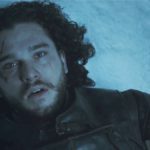 The show will be set 15 months after the events that took place in the last season. This time the lead character, who is LA’s homicide detective will take on an opioid drug ring by going undercover. The new season is expected to be a banger and it will be interesting to see if it gets better than the previous seasons. The 2014 historical drama is one of the best movies of Benedict Cumberbatch’s career. The movie is set during World War II, where a genius British mathematician tries to decrypt the Enigma code with his co-workers. During the process, he creates a machine to decipher the code. The movie earned critical acclaim for being correct and showing true historical significance. This film needs no introduction. 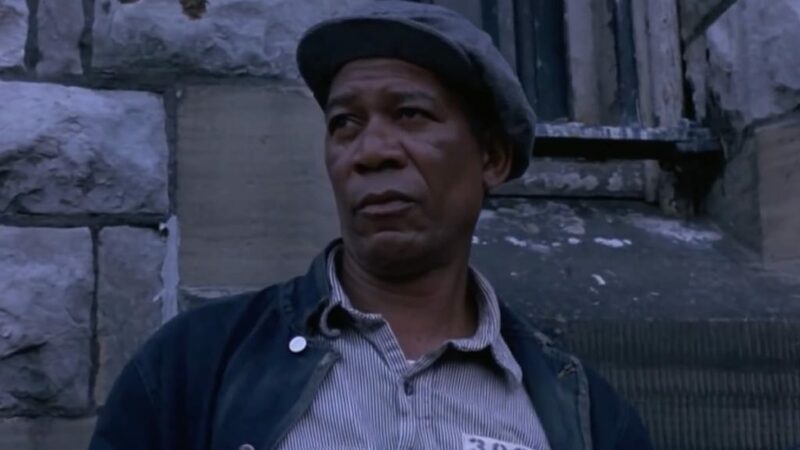 One of the greatest movies ever made, The Shawshank redemption follows the story of a man who is wrongfully convicted for murdering his wife and her lover. He then meets a fellow prisoner and develops a great relationship with him. The movie shows how a man who has not committed a crime has to undergo some of harshest situations. It is a must-watch film. 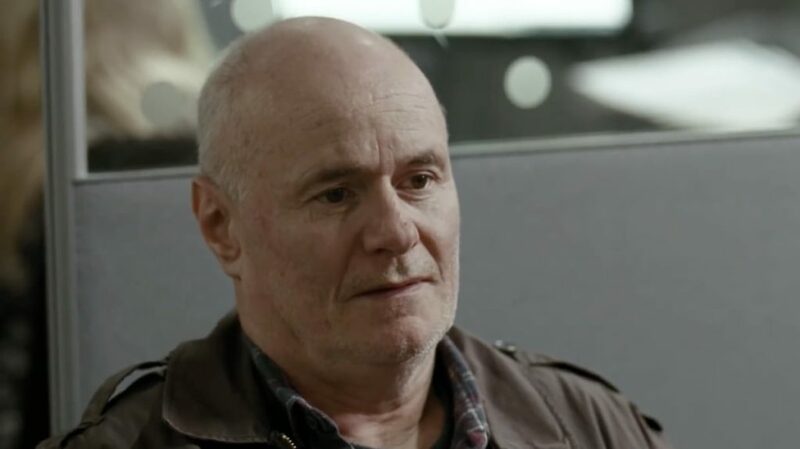 Another classic film coming to Netflix this April is I, Daniel Blake. The movie revolves around a carpenter who relies on welfare after suffering a heart attack. But the man is denied everything and is asked to return to his job. In the process, he meets a single mother who is struggling to raise her two children. The film received a lot of praise for handling the subject matter with precision. Suggested Read: Captain Marvel Vs Wonder Women: Which Female Superhero Movie is Better? This classic from 1978 is also hitting Amazon Prime Video this month. 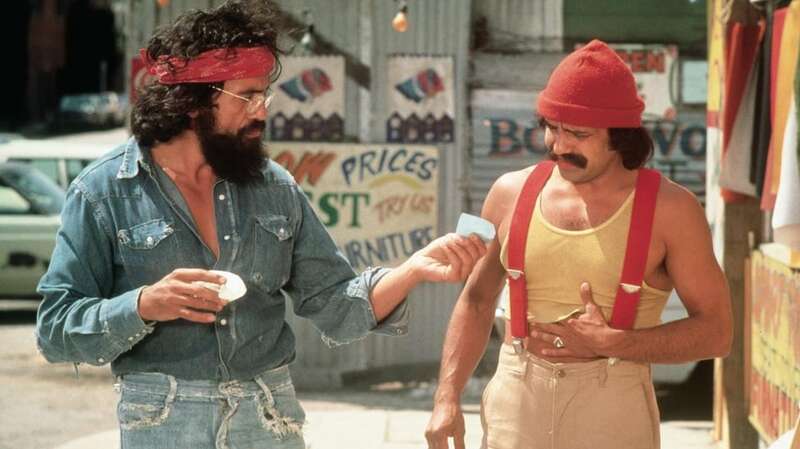 The movie revolves around a pot-smoking slacker and amateur drummer who meets another man and later they are captured by the cops for having marijuana. Though they are released and they later go on to compete in a rock band contest. The film’s a crazy comedic ride that you must witness. So these are some of the titles coming to streaming giants Netflix and Amazon Prime Video. Which ones are you planning to watch this month?